What an exciting day it has been! This morning I was fortunate enough to attend a press conference with P&O Cruises, at which the name of their brand new ship was revealed, Britannia! 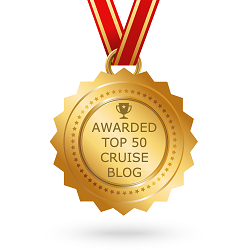 In attendance were Carnival Corporation & plc. chairman, Micky Arison, new CEO Arnold Donald and Carnival UK CEO David Dingle. 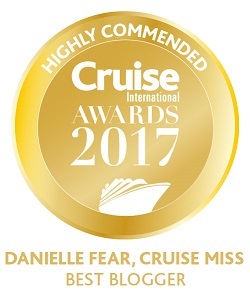 Carnival UK CEO David Dingle had the following to say about the new vessel, the largest ever built for the British market “Britannia is a most fitting name for the newest addition to P&O Cruises, which, with its long and famous heritage, remains Britain’s favourite cruise line. 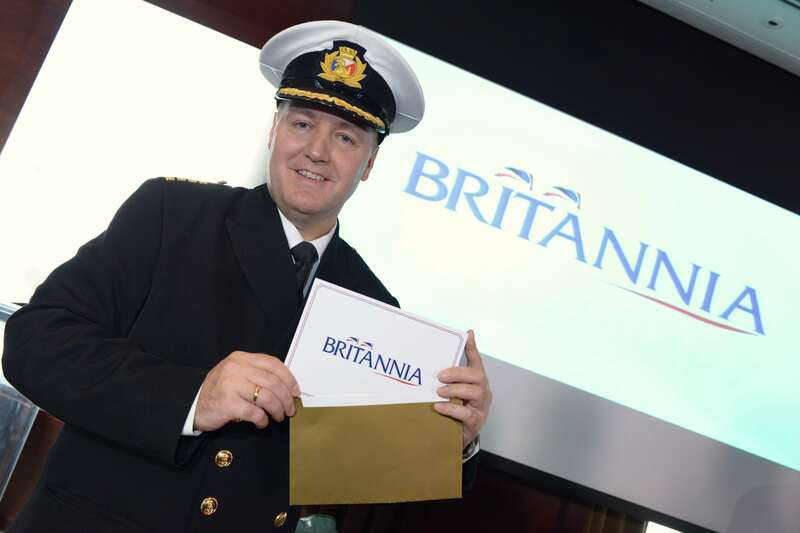 Britannia will capture both the contemporary spirit of P&O Cruises and the spirit of Britain today. 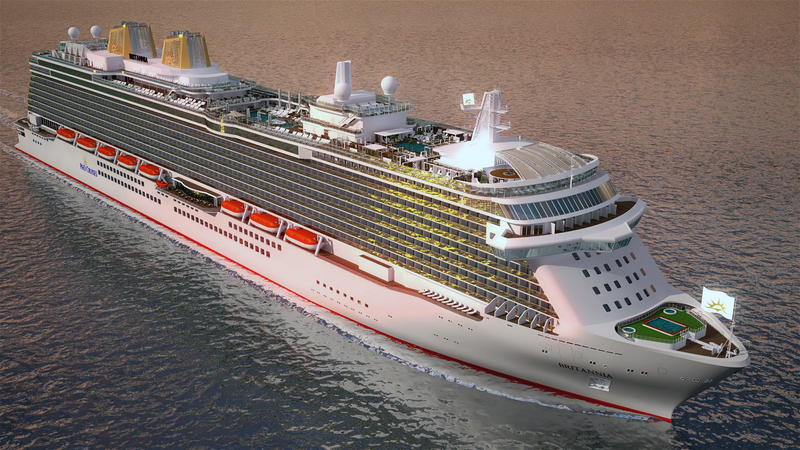 Britannia will boost P&O Cruises capacity by 24% and with a length of 1,082 feet, she will carry over 3,600 passengers. She will also become the largest in the P&O Cruises fleet at 141,000 GT. Her scheduled delivery date is February 28th 2015 and her maiden season shall begin in March 2015. They didn’t give too much away with regards to onboard features and facilities, we have to wait a little longer to find out exactly what we can look forward too, but they did mention her spa will be highly impressive, the grandest within the fleet. She will also offer a larger choice of bars and restaurants including speciality restaurants. I also recall a mention of celebrity chefs and I wonder if we may see a new addition joining Marco Pierre White and Atul Kochar onboard? I suppose we shall wait and see. Britannia will also offer a larger boutique shopping area, wine bars and more importantly a better selection of single occupancy cabins, which will include balcony options. I am incredibly excited to see her come to life and I can’t wait to sail on her already! Her itineraries are still several months away from being complete but we can expect Britannia to sail Mediterranean, Northern Europe and Canary Island voyages. 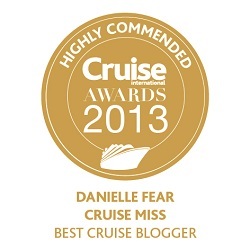 There is also the possibility she may cross the Atlantic for Caribbean itineraries during the winter months. 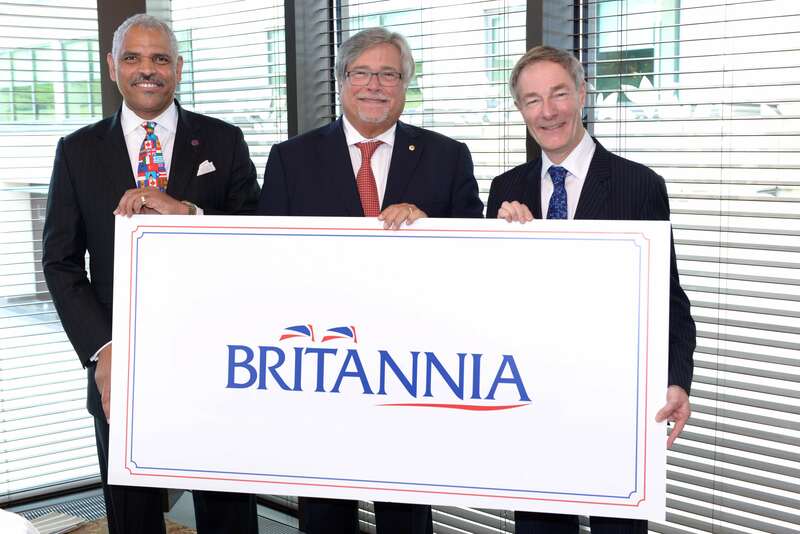 In the words of CEO Arnold Donald “it’s time to bring in new people to the cruising family” and I think Britannia may be just the vessel to do it. 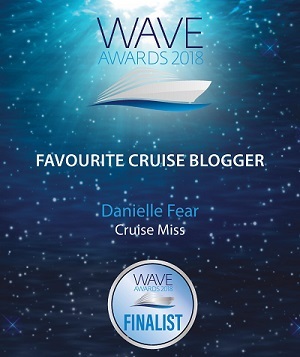 I will leave you with this parting thought – imagine how much fun the Great British Sailaway will be onboard when they play ‘Rule Britannia’ – the word electric comes to mind!